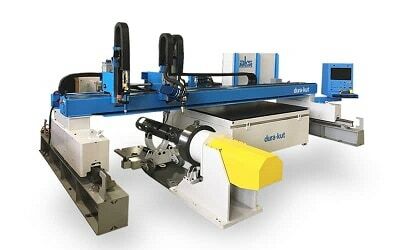 Tight integration between machine and software gives AKS cutters reliable, repeatable performance and results. 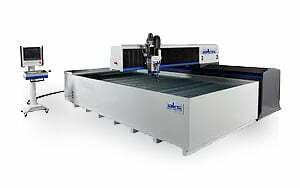 AKS Cutting Systems is a preferred Hypertherm OEM integrator, maximizing Hypertherm SureCut™ Technology. 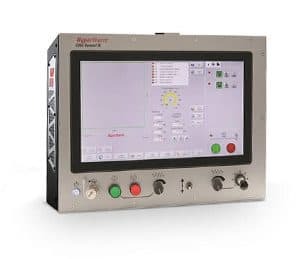 AKS Cutting Systems is proud to be a Hypertherm SureCut™ integrator and we exclusively use all Hypertherm components, hardware and software. 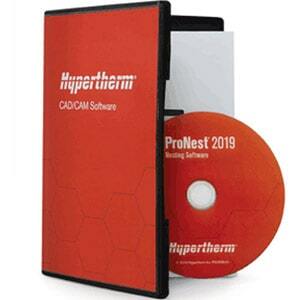 ProNest® 2019 is an industry leading CAD/CAM nesting software for advanced mechanized cutting. It provides a single solution for all of your profile cutting needs for plasma and oxyfuel. ProNest® 2019 is specifically designed to help fabricators and manufacturers increase material savings, boost productivity, lower operating costs, and improve part quality. Designed to be flexible and easy to use, the EDGE Connect® delivers reliable performance for improved profitability and application performance such as True Hole® technology. 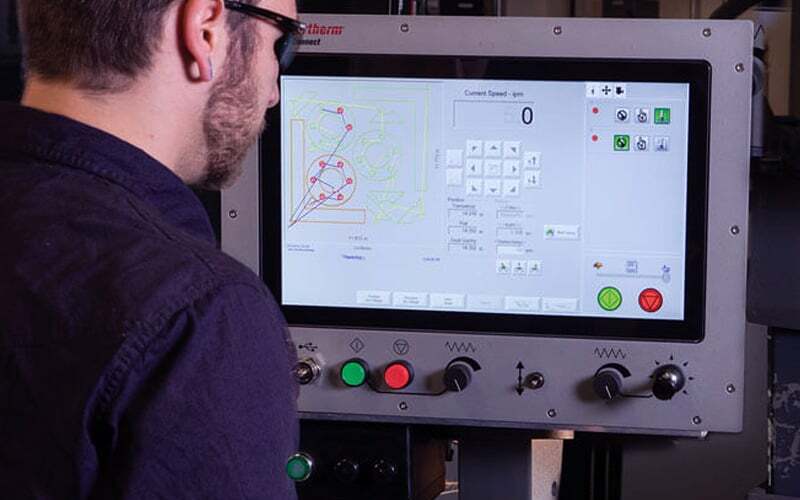 Using Phoenix™ software, the EDGE Connect® improves cut quality and productivity by delivering expertise directly to your factory, making it as if you have your best operator on every shift. 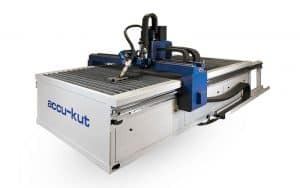 The EDGE Connect® offers multiple back-door interfaces to the table via an interface to configure the CNC and table communication.